Smeep Kang is one of the most famous directors in Punjabi cinema. His movies are some of the best comedies you will ever watch. Smeep Kang and Gippy Grewal duo are one of the most hit director-actor duos in Punjabi cinema. Below is Smeep Kang Movies list, consisting of all his directed movies. Smeep Kang Movies are popular for best Comedy movies in Pollywood. 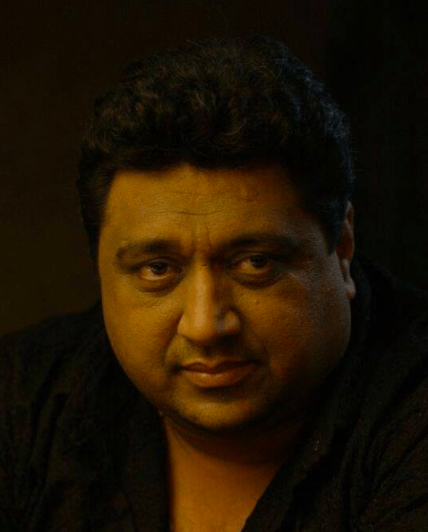 Despite giving movies like Chakk De Phatte, he rose to name and fame after he directed Carry On Jatta in 2012. This movie became the biggest comedy movie ever made in Punjabi cinema. Some of the other popular comedy movies of this director are Lucky Di Unlucky Story, Double Di Trouble, Vaisakhi List, Carry On Jatta 2 and many more. Most of his successful movies are with Gippy Grewal only. While with other actors, the movies fail to make much impact on the box office. BOTY has created Smeep Kang directed movies list, consisting of all his directorials. Check out the movie and watch the best comedies if you haven't already.